Medium (1/2" - 3/4") "A" - 1pc. Large (3/4" - 1") "A" - 1pc. XL (1" - 1-1/4") "A" - 1pc. Medium (1/2" - 3/4") "Extra" - 1pc. Jumbo (1-1/4" - 1-1/2") "A" - 1pc. Jumbo+ (1-1/2" - 2") "A" - 1pc. Pink Hackmanite Chips/Chunks (Pakistan) - We are pleased to offer these Pink Hackmanite chips and chunks from Pakistan. 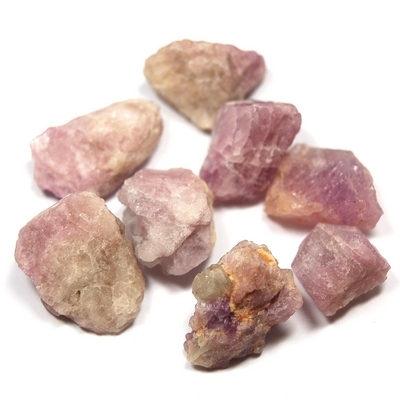 Hackmanite is a sulphur-rich variety of Sodalite and is pink to lavendar in color. 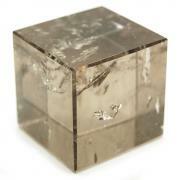 This Hackmanite is amazing as it will fluoresce to orange or red when exposed to UV light. Hackmanite also has a unique property called Tenebrescence where it's color will be more saturated when exposed to UV light but eventually fade. This Hackmanite has an extremely fine vibration while remaining connected to the Earth. It helps to combine higher intuition with mind/logic. 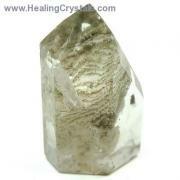 Hackmanite is a wonderful crystal to use when wanting to attain a deep, spiritual meditative state. It facilitates feelings of joy, freedom and happiness. 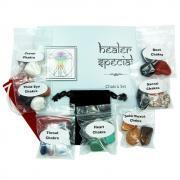 Hackmanite helps to embrace the self, enhancing self esteem and feelings of self worth. 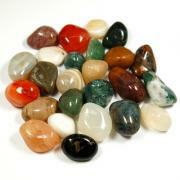 Use Hackmanite when working with issues of trust, be it self trust or trust of others. Hackmanite is a strong support crystal. Its lesson is to stay true to self, to stand up for what you believe without fear of judgment, guilt or criticism. Hackmanite encourages full and complete expression. Mentally, Hackmanite can help loose and release the bonds of rigid mindsets of the past and in its place create an opening/infusion of the mind, allowing an infinite number of new and exciting possibilities to fill the space. Hackmanite can work in any area to clean and clear electromagnetic pollution/smog. Hackmanite is wonderful healing tool. Physically it can help aid imbalance, support metabolism, strengthen the immune system and ease insomnia. Affirmation: I am open to infinite possibilities. Question: Do you feel comfortable expressing yourself at all times? Affirmation: I am open to new thoughts and ideas. Question: Do you give your heart freely to others?